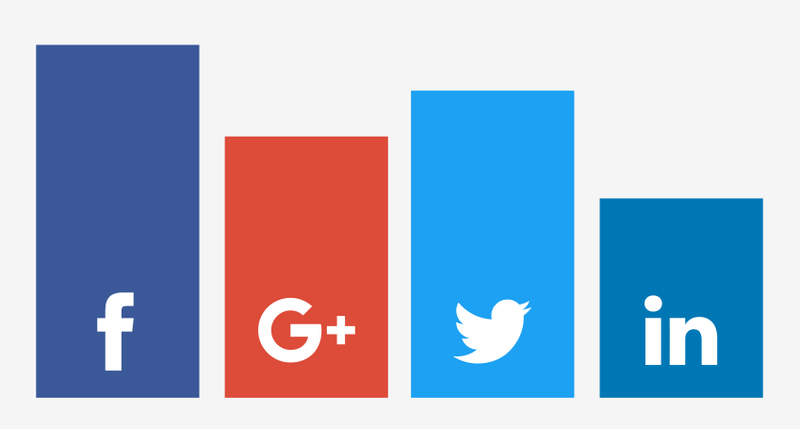 We aggregate data from 60 social networking platforms to deliver valuable insights and social widgets that power thousands of websites to get more traffic and increase their conversions. Enter your domain now to find out what content is popular on which social platform. Turn your users into brand ambassadors by encouraging them to share your content. Engage your audience and get more shares & likes with our easily customisable social sharing buttons. Understand your visitors, monitor your competition or just stay up-to-date with what's currently trending. Access social metrics including likes, shares & follows from every major social media platform with our simple to use API.